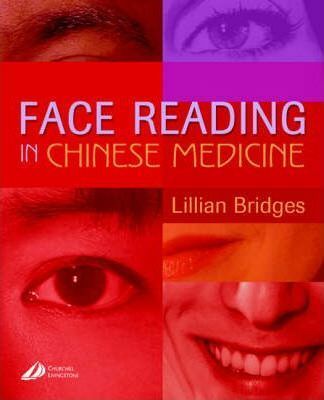 For many centuries, practitioners of traditional Chinese medicine have relied on face reading for insight into the physical, psychological, and emotional state of a patient. Based on an understanding of the shapes, markings and features of a face, a therapist can discover important facts about the health and life of a patient, related to the principles of Chinese medicine. In addition to understanding how the body's internal functions can be seen on a face, readers will also learn to evaluate non-verbal expressions and assess personality from features and markings of the patient's face.